Skincare by Nataliya was established in September of 2013. 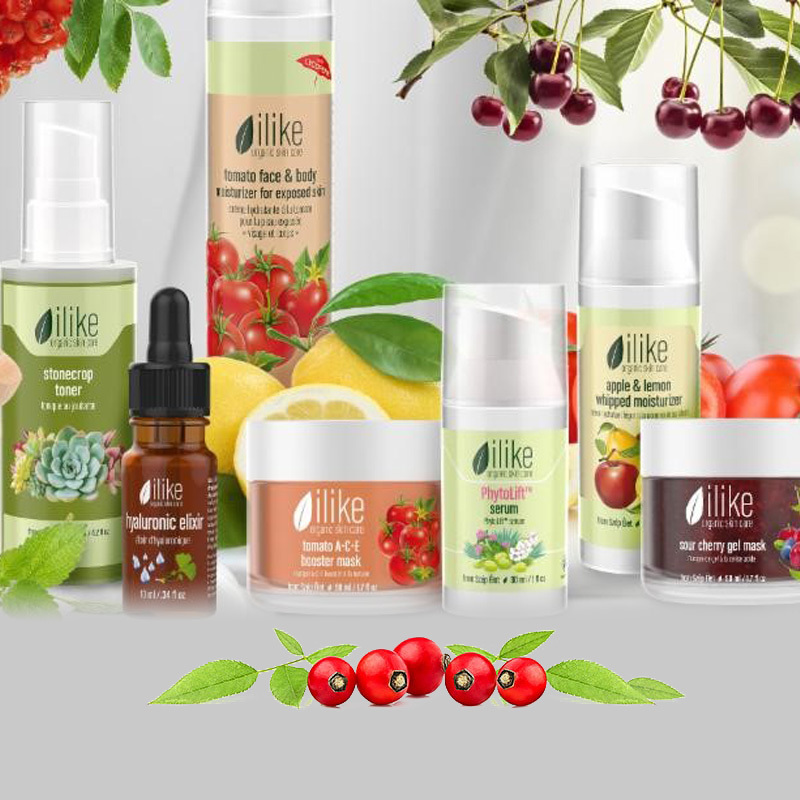 We combine European-quality services with the finest line of Hungarian organic skin care products, iLiKE. Our comprehensive approach delivers an extraordinary experience that will rejuvenate your face, body and spirit. 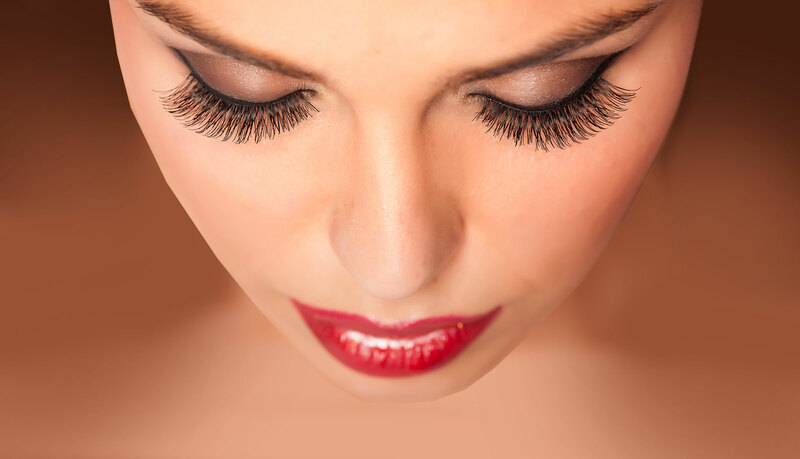 In 2014 Skincare by Nataliya introduced a new service to our menu – Eyelash Extensions (Natural and Volume techniques, including Russian Volume lash extensions). Nataliya Milano was born and raised in the Ukraine and immigrated to the United States in 2000. Having lived in the cold and dry climates of Colorado and Ukraine she grew to have an appreciation for the art and techniques of skin care. Over the years, she has cultivated a deep and continuing interest in the best ways to care for and enhance skin – which she believes is our most important feature. Nataliya studied and obtained her esthetician’s license at Artistic Beauty College in Westminster, Colorado. 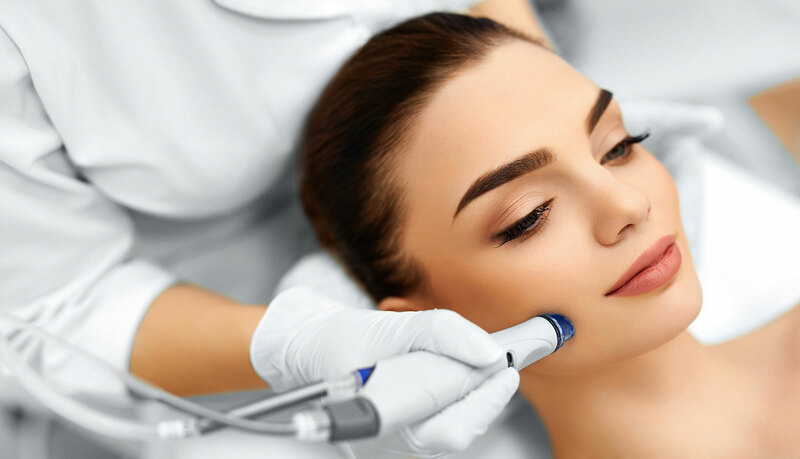 She continued her education and became certified with honors at the microdermabrasion and chemical peels program at the International College of Esthetics in Denver, Colorado. She had learned about a skincare ingredients and advanced facial massage techniques back in Ukraine in 1999. 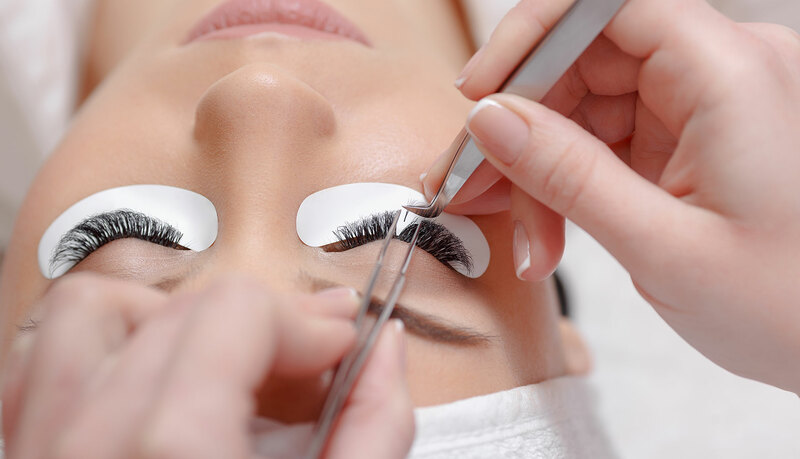 She obtained her Florida esthetician’s license after she moved to Florida in 2010. She diligently performs careful skin analysis for each client to determine which treatment is appropriate. She has an extensive product and ingredient knowledge for prescribing a home skin care regimen that will suit you. 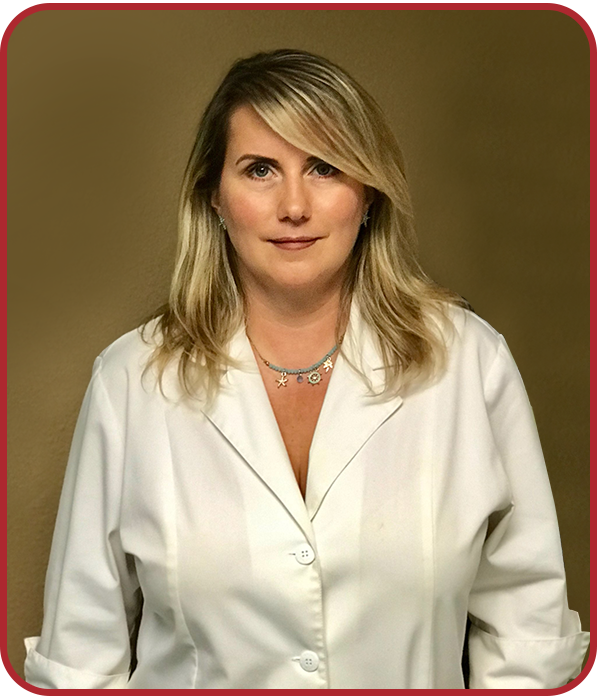 She takes pride in her service to the most sophisticated clientele and believes that beautiful and healthy skin does not have to cost a fortune.